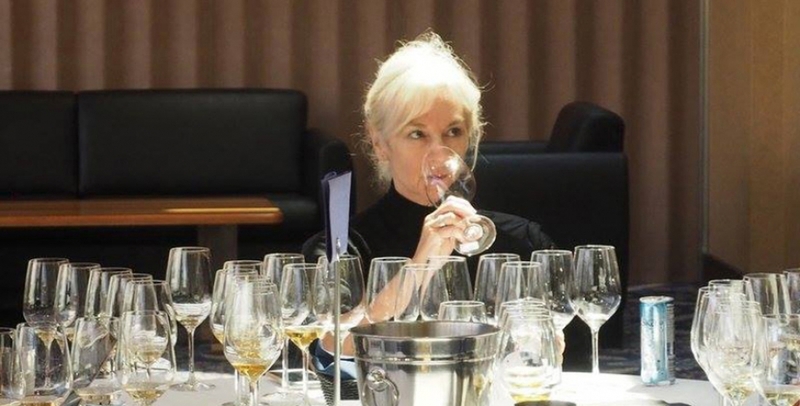 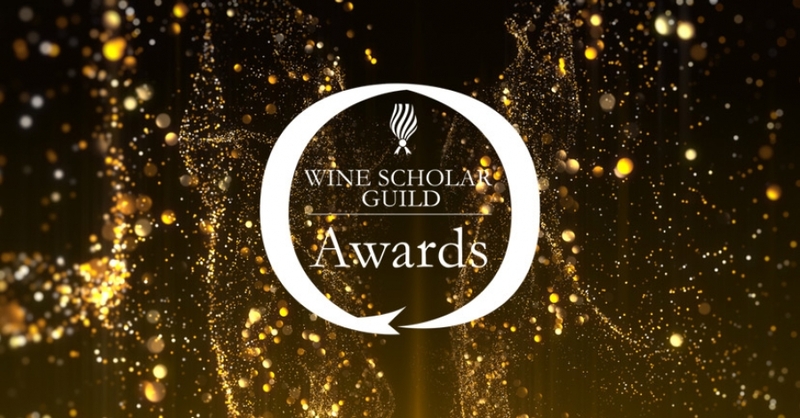 The Wine Scholar Guild's Master-Level program is a U.S. wine industry-endorsed and French Regional Wine Councils-endorsed wine study program for trade and for advanced students of wine. 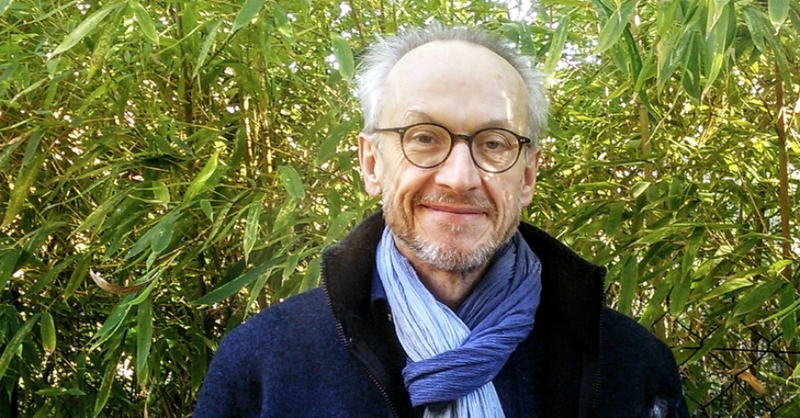 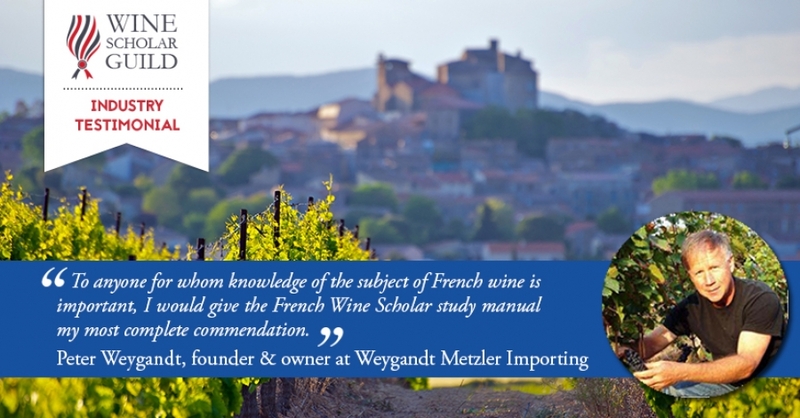 Candidates can earn Master-Level Certificates for accruing expertise in each of the wine regions of France. 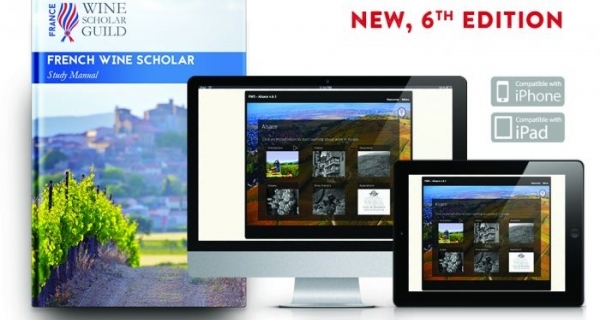 5 reasons why you should become a member! 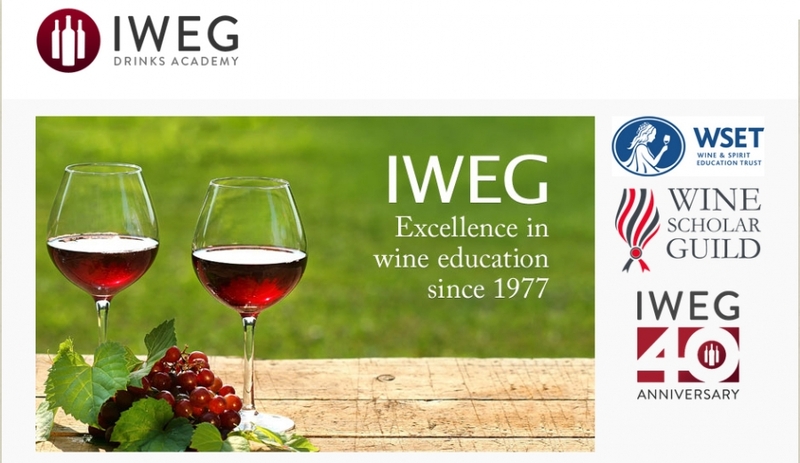 Maintain and expand your knowledge on the world of wine and French wine in particular. 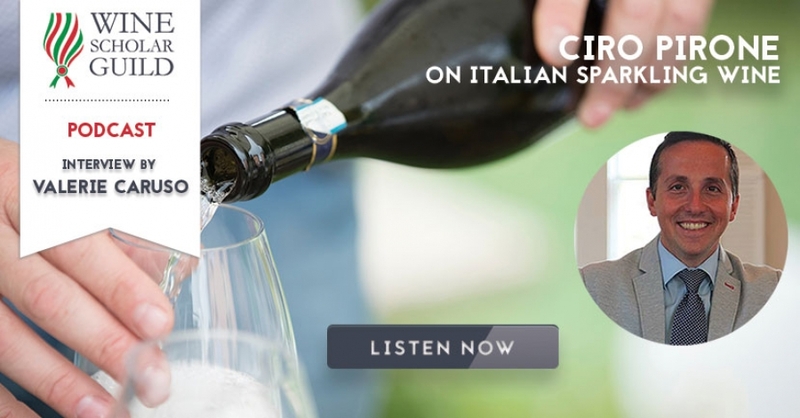 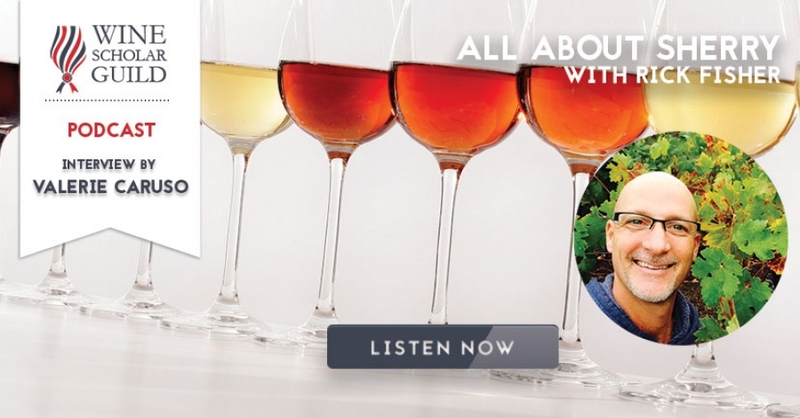 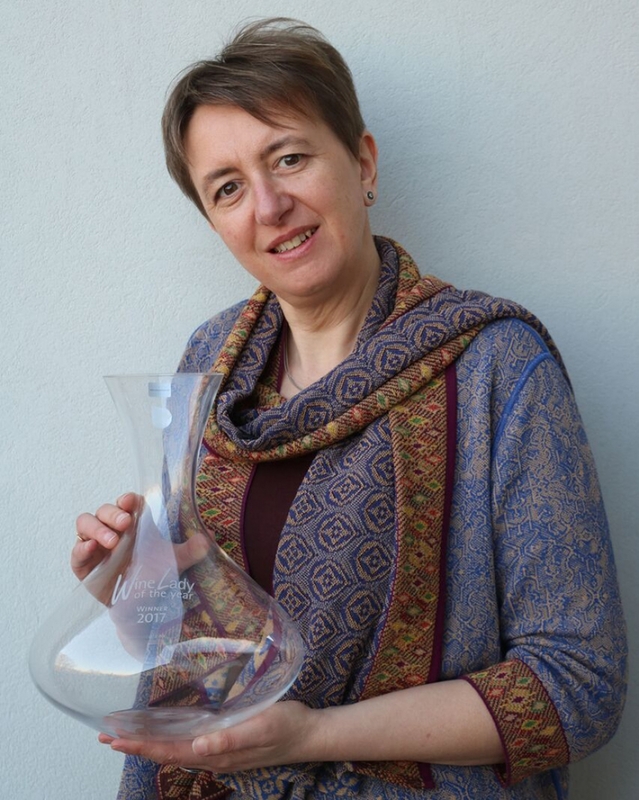 Learn from Masters of Wine, Master Sommeliers, award-winning journalists and regional experts. 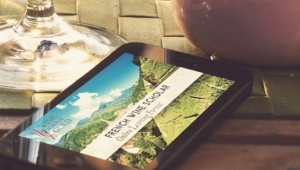 Network with peers, get advice from fellow travelers or simply meet like-minded individuals from around the world. 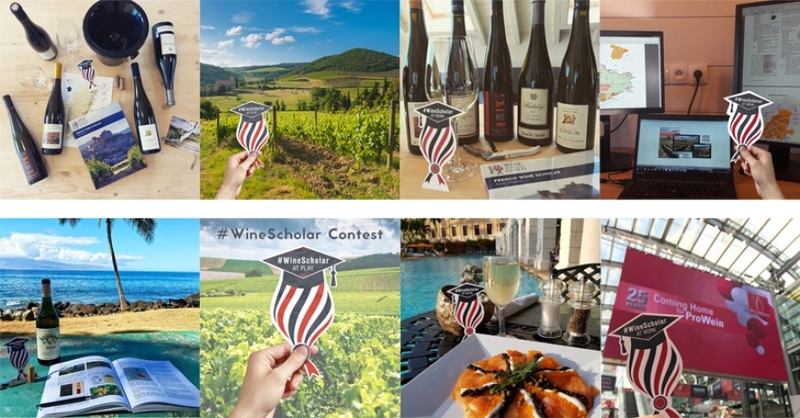 Get discounts on Wine Scholar Guild programs and publications as well as other special opportunities to save on related products. 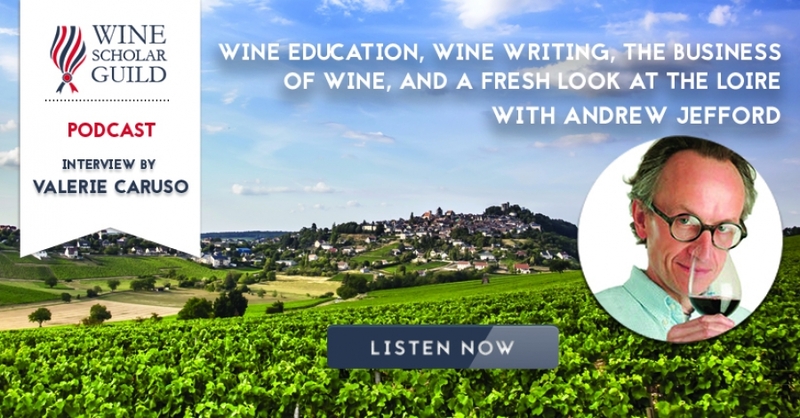 Get inside track on the world of French wine with our range of professional development resources. 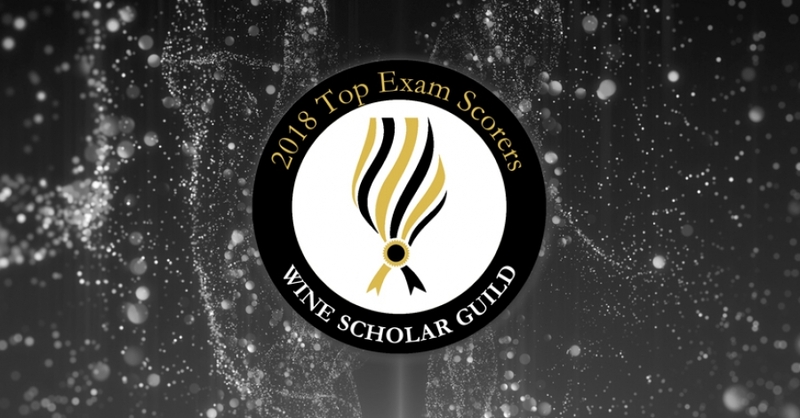 The Wine Scholar Guild is excited to announce the list of 2018 top exam scorers from around the world!